Martin Lindstrom is a marketing expert and consultant to important companies in the world. His book Buyology: Truth and Lies About Why We Buy presents the findings from one of the largest scientific studies conducted on scanning the brains of consumers as they are exposed to marketing stimuli. Research is presented in an entertaining style and results might help product development and finding consumer buying patterns. Being driven to find out why people choose to buy one brand over another, Martin Lindstrom approaches the future of advertising through the new confluence of medical knowledge, technology and marketing, with the ability to scan the brain as a way of understanding brain stimulations. 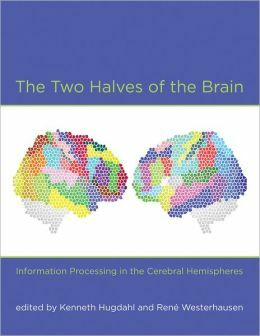 The audience consists of not only people interested in marketing and neuroscience, but also consumers that after reading it might understand more about themselves and why they buy. Performing marketing research using knowledge and technology from neuroscience allow scientists find out how the brain reacts when it is exposed to stimuli. 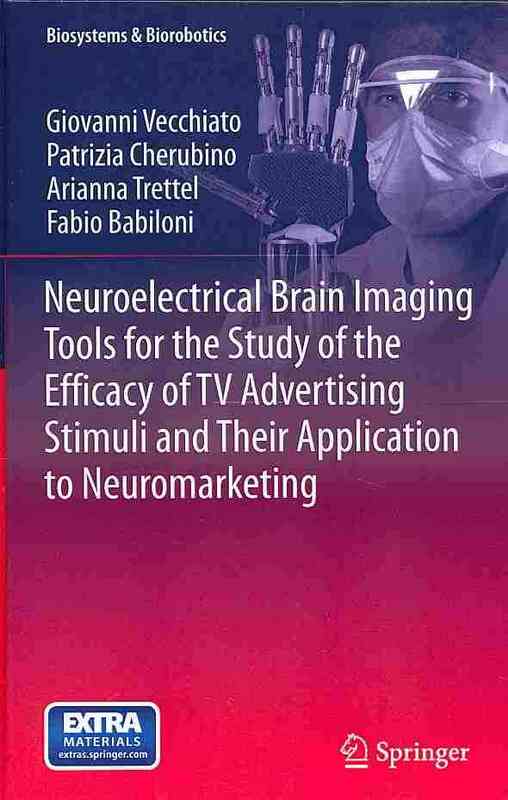 Results from the largest neuromarketing study that he presents in 12 chapters seem to contradict current market research, and the author explains the conclusions and implications of each investigation in layman terms, as he aims a broad audience. 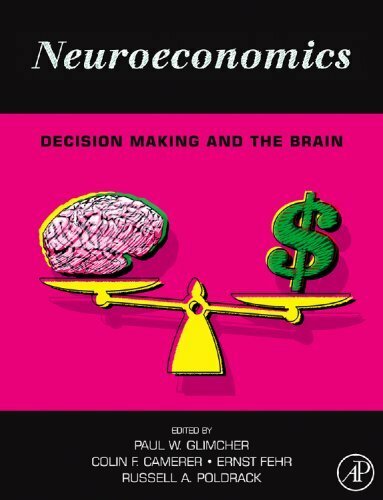 The 7 million dollar neuromarketing study (that involved multiple experiments with thousands of subjects from all around the world, 10 professors and doctors, 200 researchers and the Central Ethics Committee in the United Kingdom) was conducted in London, at the Centre for NeuroImaging Sciences, with a 4 million dollars fMRI coordinated by Dr. Gemma Calvert (Founder Neurosense, Great Britain) and Prof. Richard Silberstein (CEO Neuro-Insight, Australia). Thus, the study started on the need to investigate the problems faced by consumers, companies, people and governments working in advertising: Does product placement work? How powerful are brand logos? Subliminal advertising is still used? What effect do health warnings have upon us? One of the experiments presented (that illustrates how consumers are not good at reporting how they feel, think or behave) consisted in projecting on a screen inside the fMRI machine images with cigarette packaging that contained health warning labels. The results of scanning a group of smokers were unexpected: the warning labels stimulate an area of the brain (nucleus accumbens) that lights up when people are craving something. So, the messages and images that aimed scaring smokers in order to reduce cancer rates and save lives, actually encourages them to light their cigarettes and this way they became a marketing tool, although the subjects of the study said that they were concerned about the labels and the negative health consequences. The conclusion of the study captures the fact that participants in the study were hindered by the effects of smoking on their body and felt guilty to see those images and messages, as the brain perceived this as a desire and the conscious could not detect the difference, the author making an analogy between these results and how people act in terms of superstitions. These are just some aspects of one of the experiments presented, the book captures many interesting studies on the influence of perfume (and how to determine whether an image matches a certain perfume), sound and taste, on an increased activity in specific cortical areas and on consumer decisions, subliminal advertising, the correspondence between religion and branding, product placement, the influence of fear, disassembling a brand or the importance of somatic markers. 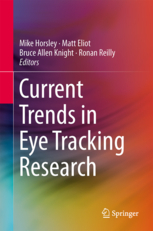 Also, one chapter explains how to determine which products engage attention using neuroimaging. Some of the results include: indirect advertising can be more effective than direct advertising, strong brands can activate the same brain centers as do religious topics, negative messages (for example, anti-smoking ads) can activate desires just as easily as positive ones. If you are a consumer, this easy and captivating book will make you more aware of you decision-making process while buying. If you are interested in marketing, you will find new ways of building your strategies and products that consumers want.